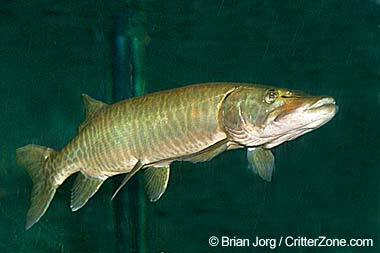 Muskellunge; state fish of Wisconsin. Public domain USFWS image on Wikimedia. 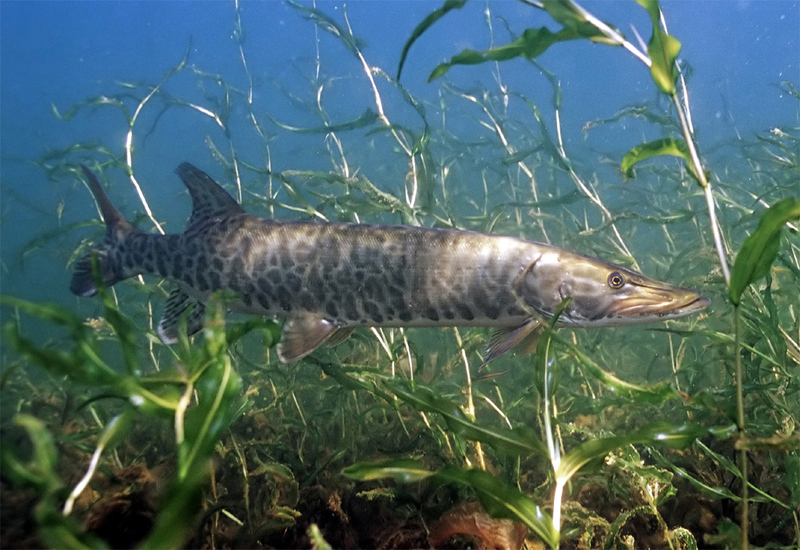 Muskellunge; state fish of Wisconsin; [file:field-file-main-description] Photo by [file:field-file-photographer]/[file:field-file-source] ([file:field-file-license]). Muskellunge photo © Brian Jorg (used by permission; contact CritterZone: Animal - Wildlife - Nature Stock Photography for commercial application license or any use). See All State Fish.